All lesson plans completely pre-worked with illustrated, step-by-step instructions. Full video content for each session. Students can move through each course at their own pace or at the pace recommended by their Instructor. Practical drawing sessions and worked examples are provided for each session. Allow students to take assessments and submit projects and assignments. All reports and certificates created automatically! Suitable for technical, civil and architectural students. 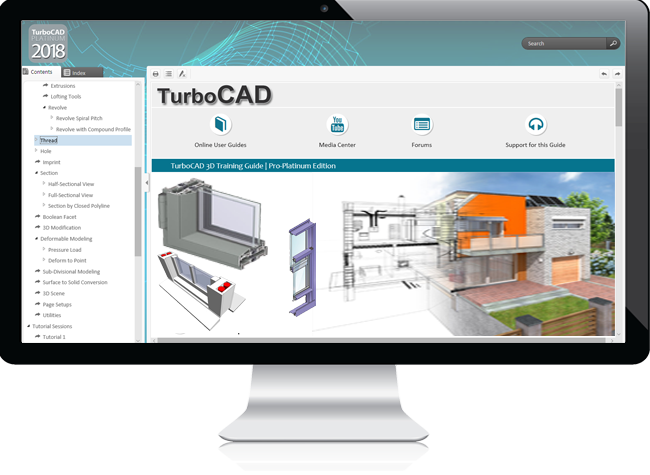 You can now receive an online qualification which enables you to instruct TurboCAD 2D and 3D at your educational institution, or in your private capacity. 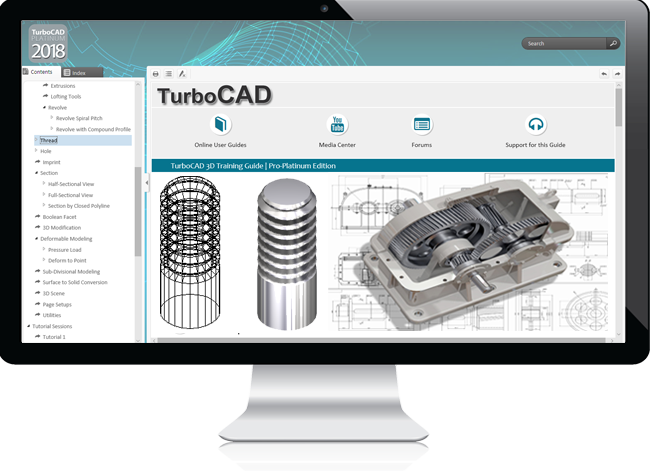 Become a full-time or part-time TurboCAD Instructor or sign on as an Online Tutor and build your own clients. 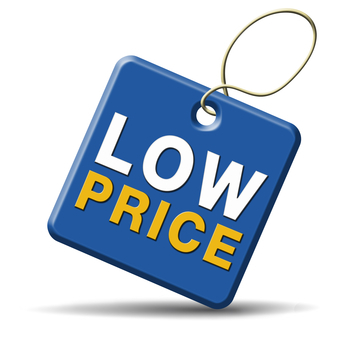 We will direct enquiries to you depending on your preference and capacity. Run the courses through our innovative elearning Depot and allow your students to qualify automatically. Set your own course assignments or use the practical tasks and assignments designed by our team of CAD experts. Upload content directly to your students and communicate with them directly through Messaging, Announcements and online Tuition Sessions. Reports and Certificates are issued automatically on successful completion of the course. No running costs! No need to rent offices or buy expensive equipment. We are dedicated to championing the growth and improvement of technology in education. In addition to creating software and support materials that build a solid learning foundation for students of all ages, our goal is to provide students, educators and faculty with a solid foundation of skills and knowledge necessary for success in their professions, curriculum, and for their growth as life-long learners. IMSI/Design is a leading developer of CAD and precision design software with innovative design tools that inspire students of all ages to learn, brainstorm, plan, innovate, and create. With products in use in schools and universities worldwide, our award-winning software is revolutionizing learning in education—inspiring students to develop strong thinking and organizational skills to improve their academic performance.